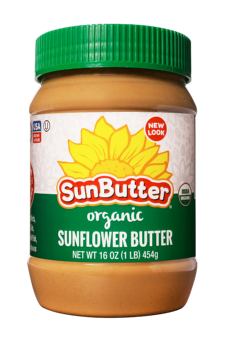 Looking for pure goodness in an organic sunflower butter? 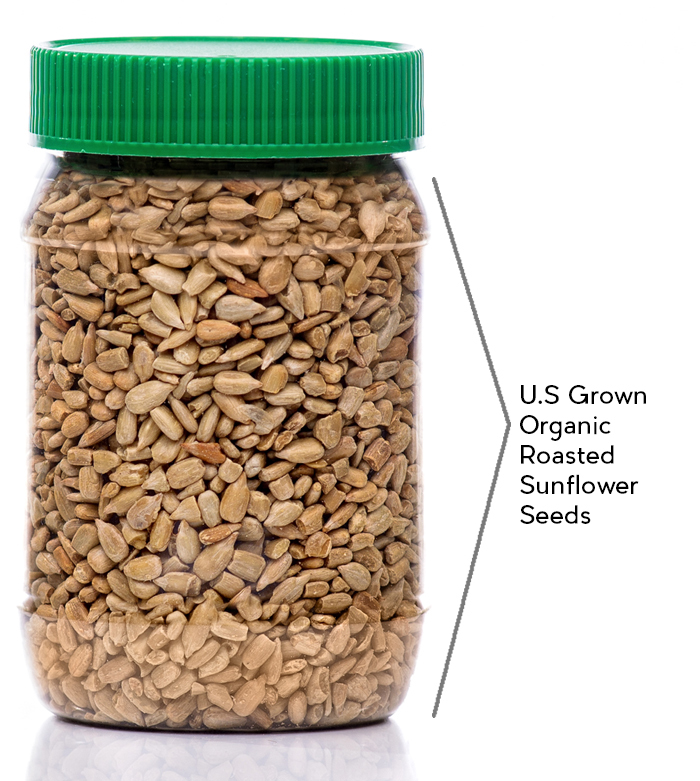 SunButter Organic is made from roasted sunflower seeds and contains no hydrogenated oil or added sugars and salts. 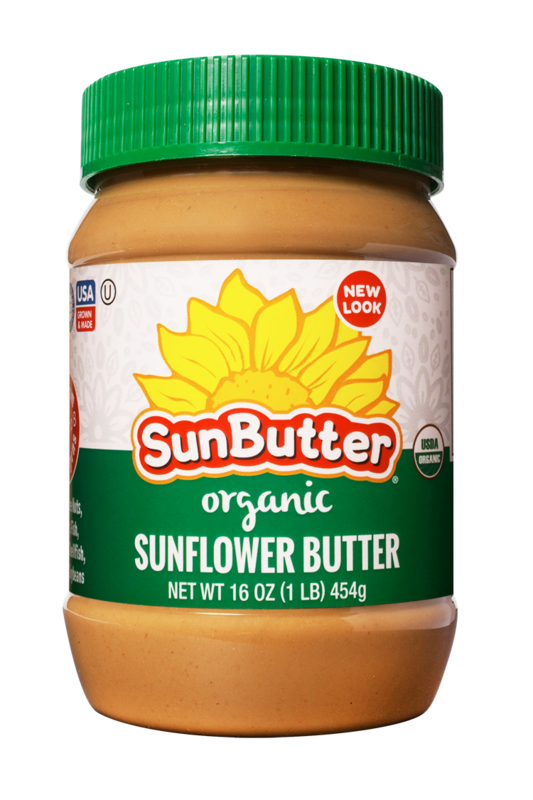 It is natural, simple and delicious with 7 grams of protein per serving and more vitamins and minerals than nut butter. 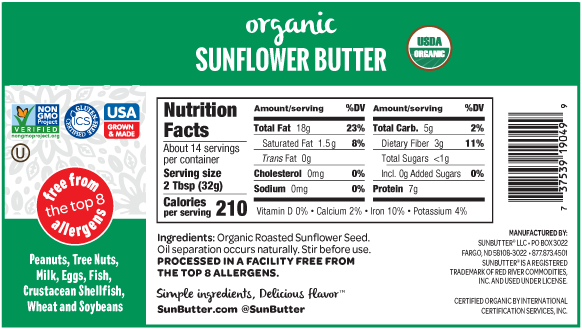 Because SunButter Organic is an all natural sunflower spread, separation may occur. 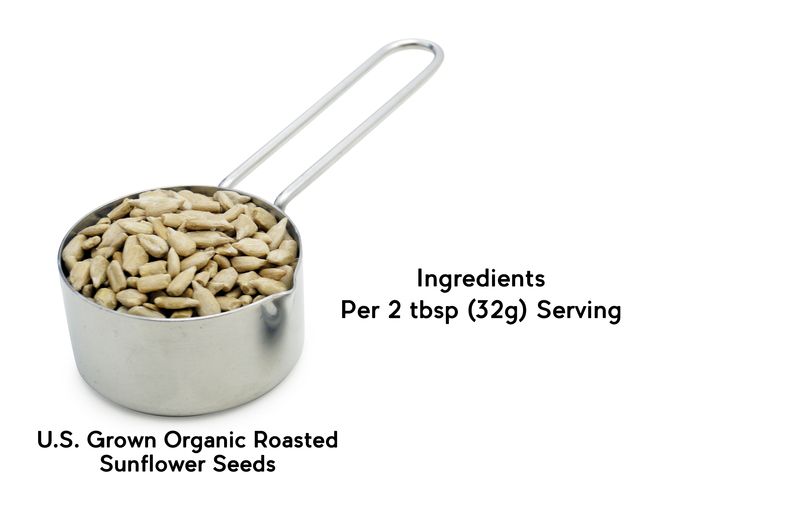 Be sure to stir thoroughly.